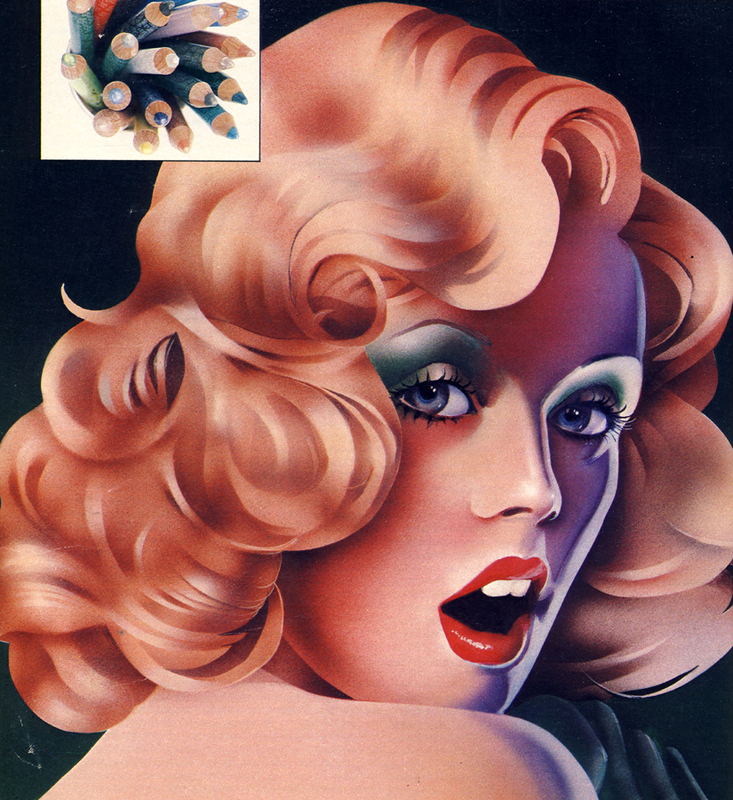 “Flirty Movie Star Face” by Philip Castle. Boots 17 cosmetics advert. 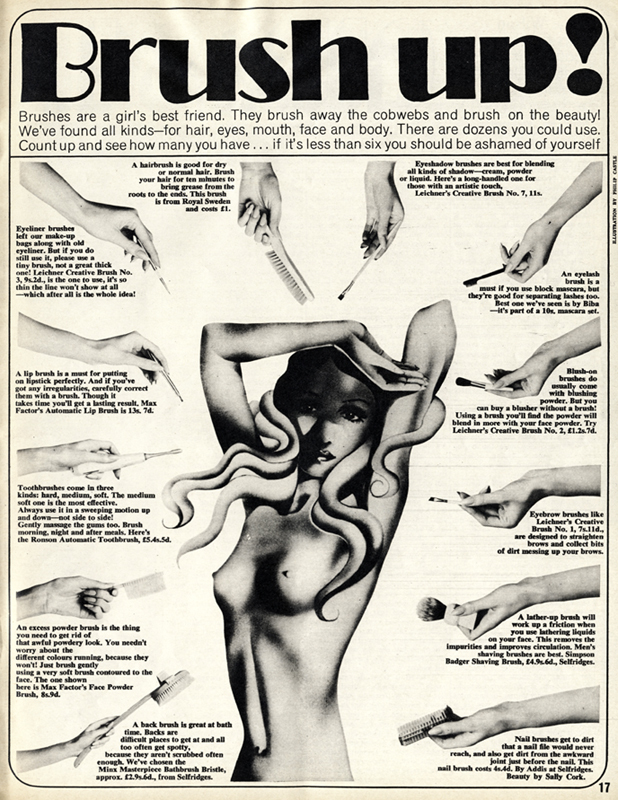 Scanned from 19 Magazine, June 1973. Illustrator sadly uncredited but it certainly has the Philip Castle look. 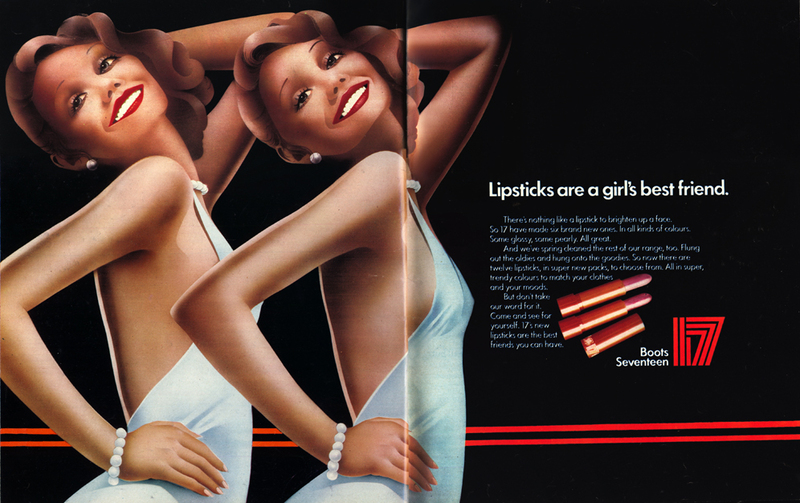 Scanned from Cosmopolitan, March 1972. Scanned from Petticoat, April 1970.